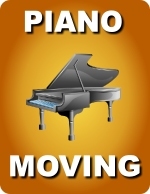 Whether you are planning a residential move to your new home, a corporate relocation of you business, or perhaps you need a piano mover, Discount Ft Lauderdale Movers will get you there in a timely manner and hassle free. To or from Fort Lauderdale and Broward, Miami – Dade or West Palm Beach to anywhere in Florida, give us a call for a free estimate and all your moving needs. Upon your request, Discount Fort Lauderdale Movers will come to your home or business to do a free, no obligation on site estimates. We will carefully assess all your moving needs and provide a written quote estimate which will includes a cost cap limit that will never be exceeded. With a full range of services from packing, moving, unpacking and storage, we will guarantee an accurate, low price for all the moving services that you may require. When contacting a Fort Lauderdale moving company, there are several factors that you should consider prior to them coming to your home or business. Do some research to make sure the company is reliable, established and will provide a professionally trained staff. 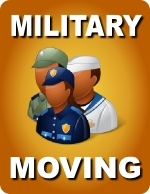 Look for references or testimonials from other people who have already used the moving service previously. Make sure that they are willing and able to provide you with free quote and back it up in writing. It’s very important that your written quote contains a cap limit so that your maximum cost is guaranteed. 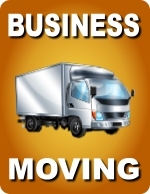 Most important is to make sure the moving company you hire is fully licensed, bonded and insured in the state that you hire them. 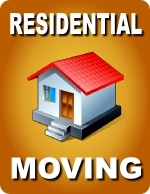 This will provide you with a piece of mind if anything should go wrong during your relocation. Our South Florida relocation moving team will always strive to surpass all your expectations and provide you with quality service and a piece of mind. All this at one of the lowest prices in town. So call us today or fill out our short quote form for a free estimate. Copyright © 2000-2018 Discount Fort Lauderdale Movers. All rights reserved.